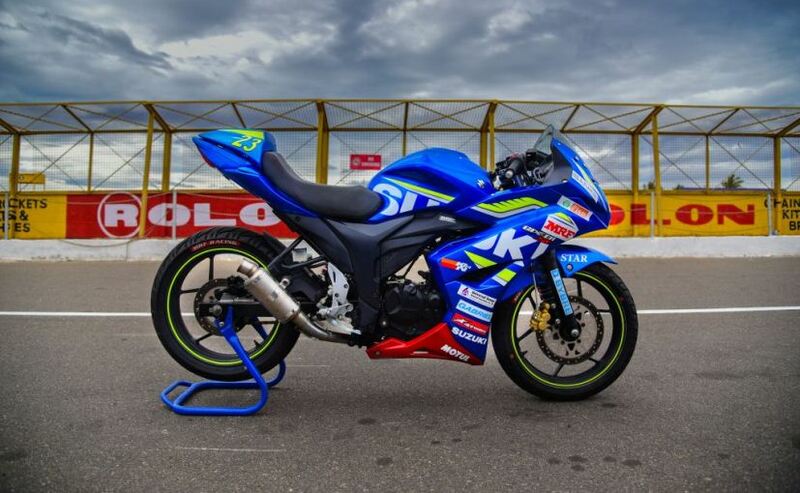 Suzuki Motorcycle India Private Limited (SMIPL) is all set to flag off the 2018 Suzuki Gixxer Cup from July 5 at the Kari Motor Speedway, Coimbatore in association with the JK Tyre ,FMSCI and FIM . 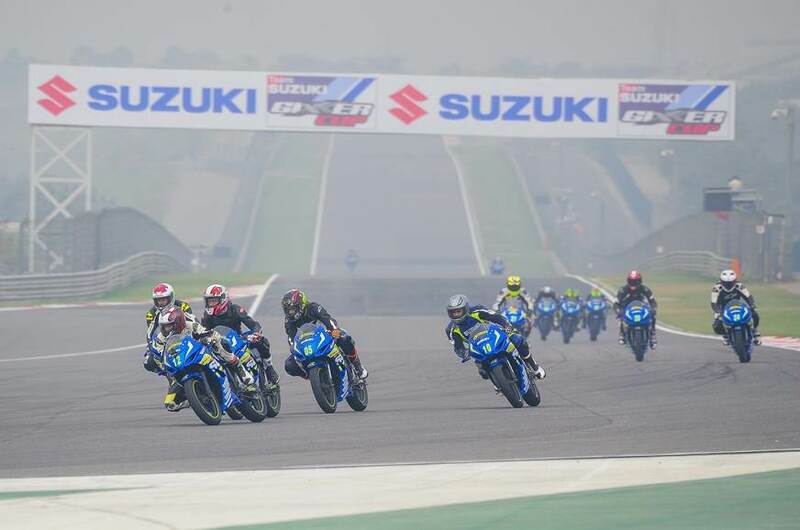 2018 will see the The fourth edition of the Suzuki Gixxer Cup with 34 riders competing across two categories . The selection process for the riders who will race at the fourth edition of the Suzuki Gixxer Cup be conducted at the Kari Motor Speedway on July 02, 2018. Two categories are ‘JK Tyre Suzuki Gixxer Cup’ for riders aged 17-year and above (born after 01-01-1994 and before 01-01-2001) and ‘Red Bull Road to Rookies Cup’ for riders aged between 12- and 16-year (born after 01-01-2002 and before 31-03-2006). 22 riders will be selected for the JK Tyre Suzuki Gixxer Cup and 12 riders for the Red Bull Road to Rookies Cup. The selected riders will be given a thorough technical training session for three-days followed by theory sessions and on track riding under the guidance of experts in the industry at Kari Motor Speedway, Coimbatore to obtain Federation of Motorsports Club of India (FMSCI) 2W (two-wheeler) License. said Sajeev Rajasekharan, Executive Vice-President, SMIPL. 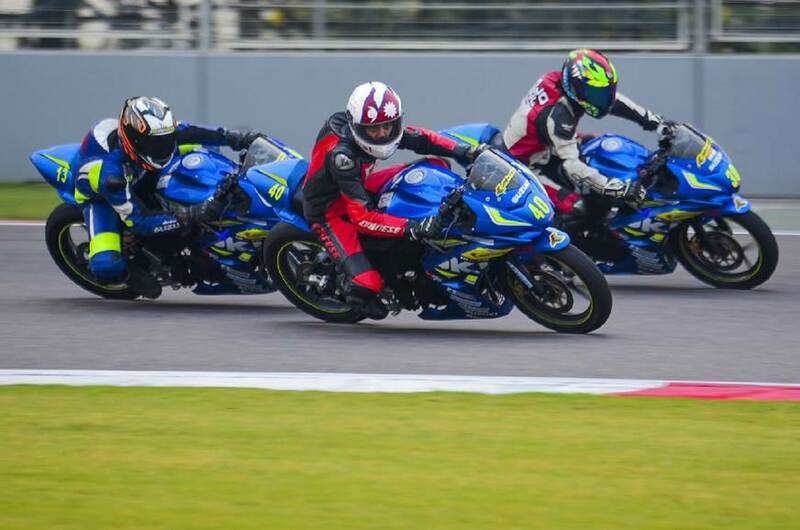 The Gixxer Cup is a platform for find local racing talent as part of Suzuki’s rider development program. The riders will be given the race-spec Suzuki Gixxer SF that gets a completely reworked 155 cc engine. The first three rounds of the Suzuki Gixxer Cup will be held at the Kari Motor Speedway . Round 2 will take place in August and 3 happening in October . The final round will be held at the Buddh International Circuit (BIC) in Greater Noida in November.